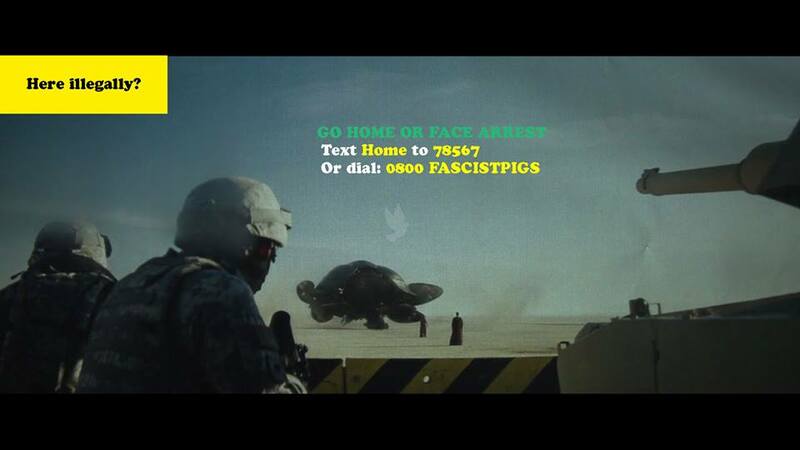 The world’s most famous alien gets the Tory ‘Go Home’ treatment. With armed forces being removed from ops in Afghanistan and Iraq (prior to recent developments) there has been a noticeable militarisation of domestic police forces. 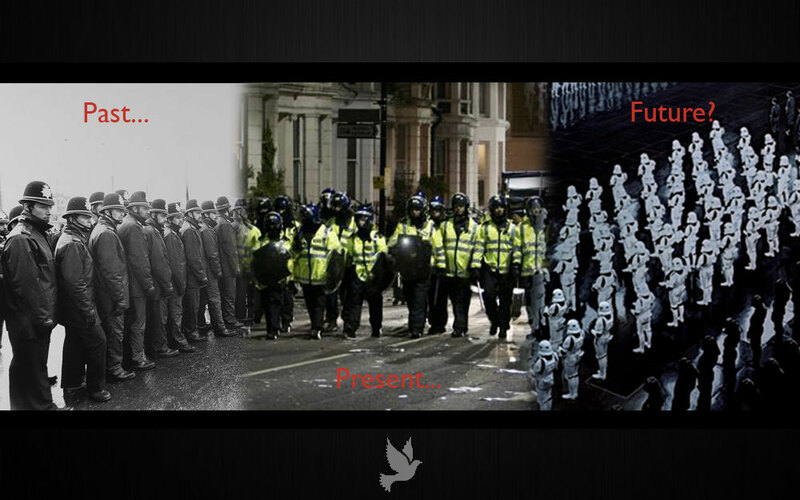 See #Ferguson for brutal examples. 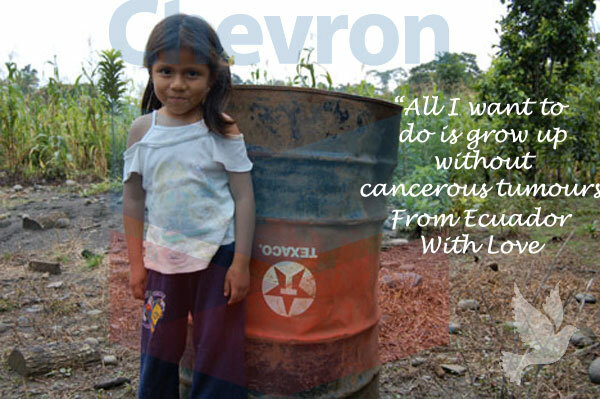 Little known Ecudaor vs Chevron case over failure to properly clean oil pits, resulting in widespread cancers and illness of the indigenous people. 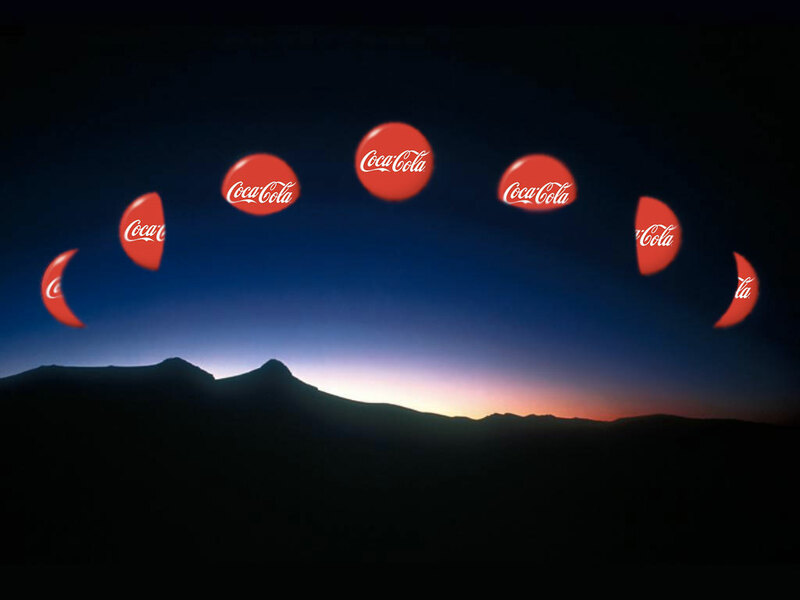 Coca-Cola has conquered it all, except the moon. 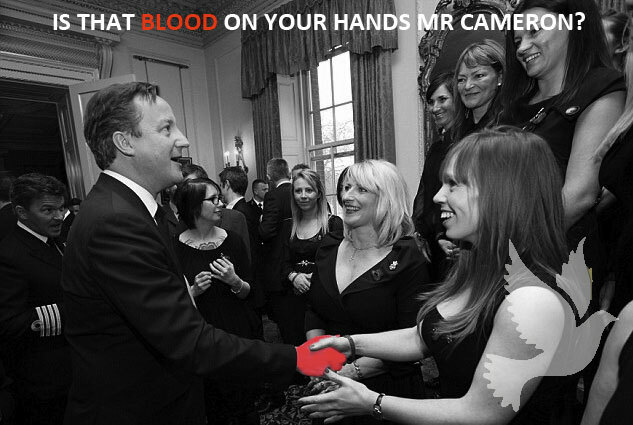 David Cameron meets the military wives choir, whilst still sending out troops to fight illegal wars.